I rarely have an original idea. I usually get my ideas from something that inspires me and I play off of that and put my own spin on it. 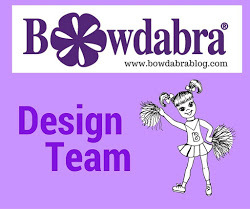 I love to join copy cat or knock off link parties thinking up ways to make things from fabulous ideas already out there. Debbiedoos is an awesome site to follow. I get caught up with making sure I come up with something to create so that I can participate in whatever Debbie's theme might be. 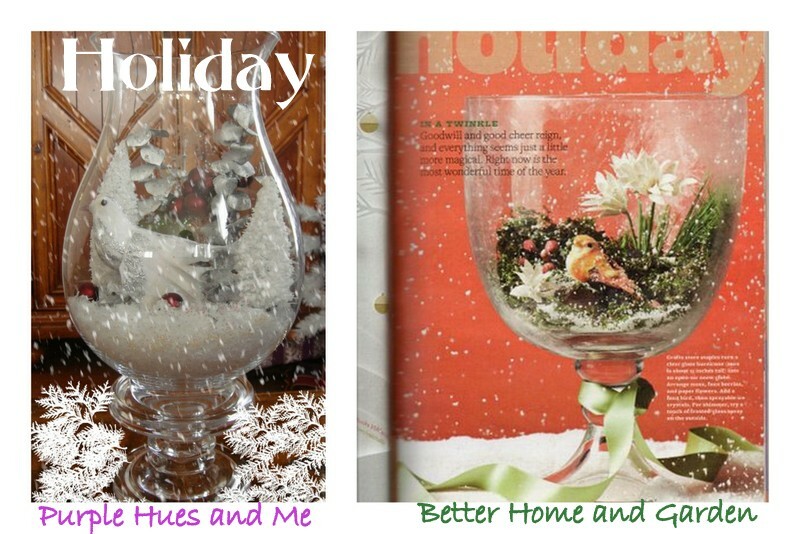 Her latest theme link party is Holiday Knock Off Decor Party. I've already entered a couple of times. I can't help myself. I come across so many inspiring things. While gazing the December issue of Better Homes and Garden magazine, I came across this picture. Isn't this a nice holiday setting? Just waiting to be duplicated by someone. In fact, BHG tells what's in the open-air snow globe and basically how to do it. 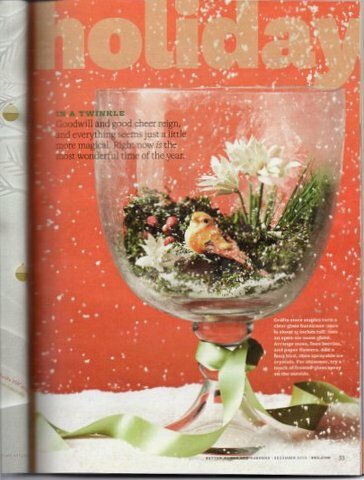 "Crafts store staples turn a clear glass hurricane into an open-air snow globe. Arrange moss, faux berries, and paper flowers. 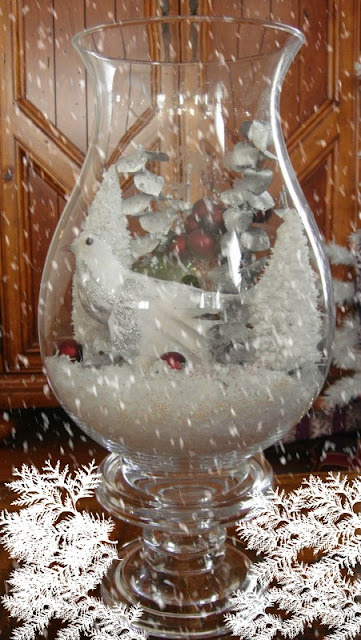 Add a faux bird, then sprayable ice crystals. For shimmer, try a touch of frosted-glass spray on the outside." I used what I had on hand - the brush trees, eucalyptus branches and berries. I did have to buy the bird (dollar store) and fake snow. All together it cost a little over three dollars to make. Not bad in my book! And that's what copy catting is all about! Happy Holidays! LOVE IT.. now I have to copy you... 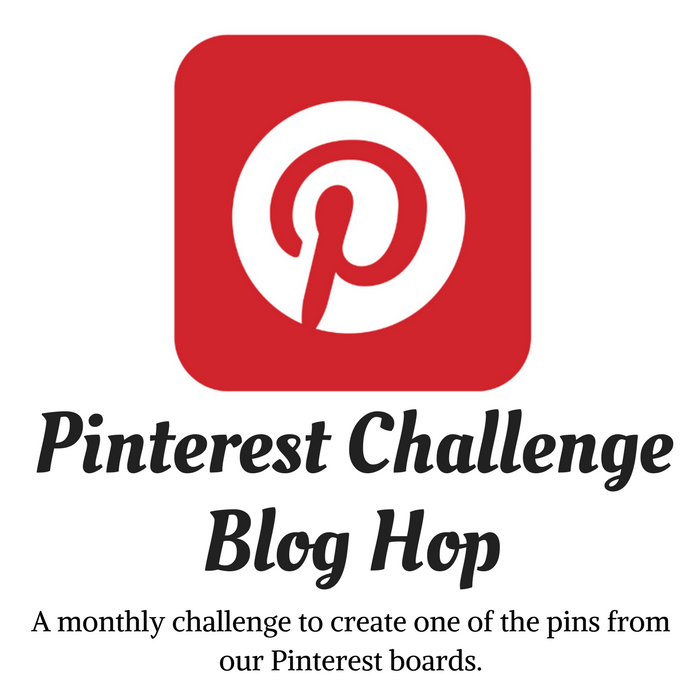 I'll be sure to link to your post..
That is so pretty, and that is a craft I could actually do!! 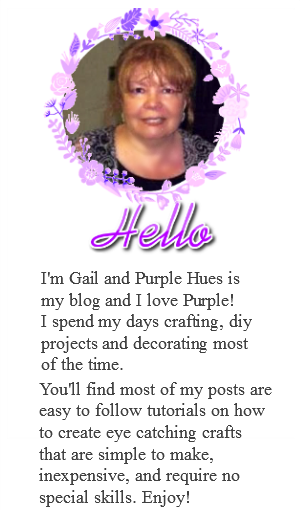 Ahhh that is so cute Gail. I love this copy cat. Thanks for sharing. I love the glass you used, it really sets the whole thing off!